I learned something about myself in 2018. I learned that I am not a superhero. I can’t do it all. I mean, I knew that. I knew that I had reached my limit and I was going to fall apart, but I had kept it all together for so long, you know? I figured it was like knitting some complicated dress pattern. Or winning a tennis match after driving 10 hours and being injured. Just another crazy challenge that I could push myself through. But this time I met my match. The past two and a half years have been tough for my brother and me. This was not intended to be a long-term living arrangement. I decided to get a new place at my therapist’s suggestion. It would at least give us more personal space–literally a wall between us–which was one small thing I could control. And it is nice, the new place. But it caused 6 months of additional stress before I could benefit from it. Selling my old place. Moving out and running out of storage space. (How could I get so much stuff into 1000 sq feet?) Staying in a really expensive apartment for several weeks. Not knowing when I was going to have my new place. Changing my address multiple times. Trying to fit all my stuff in my new place. Which should have been easier with double the square footage, but for some reason it wasn’t. The other thing I took on this year is that online therapy job, in anticipation of the added expense of buying a new place. Even though I can barely see all the clients in my primary job. Plus, it’s really hard to make a connection with someone who you don’t get to interact with face to face. So much of what heals in therapy is what happens when you literally sit with someone, being fully present to their pain, rather than the words themselves. In online therapy, all you have is words. Plus, you know when someone doesn’t like you, because you get multiple emails telling you the person is transferring. They can even write a terrible review about you. Or file a complaint. And then you have to have a video conference with an expert who specializes in helping you be a less sucky online therapist. Fortunately, the last 2 things didn’t happen. But I did have people transfer. And thank goodness, because what was I thinking, taking all those new people? Last semester had been particularly stressful at my primary job because one of my colleagues had to be out for the beginning of the term, so things filled up a few weeks earlier than usual. I usually fall apart some time around Thanksgiving, no matter how hard I try to practice self-care, but usually I can bounce back after a mental health day. So when I first fell apart, not surprising. After the second day, I started panicking a little. After the 3rd day, I knew I was in trouble. I ended up taking an extended leave, and it’s the best thing I’ve done for myself in a long time. I probably should have done it 10 years ago but didn’t because it felt like admitting defeat. An extreme version of retiring from a match. So I just sucked it up, even though I knew I wasn’t doing a great job. 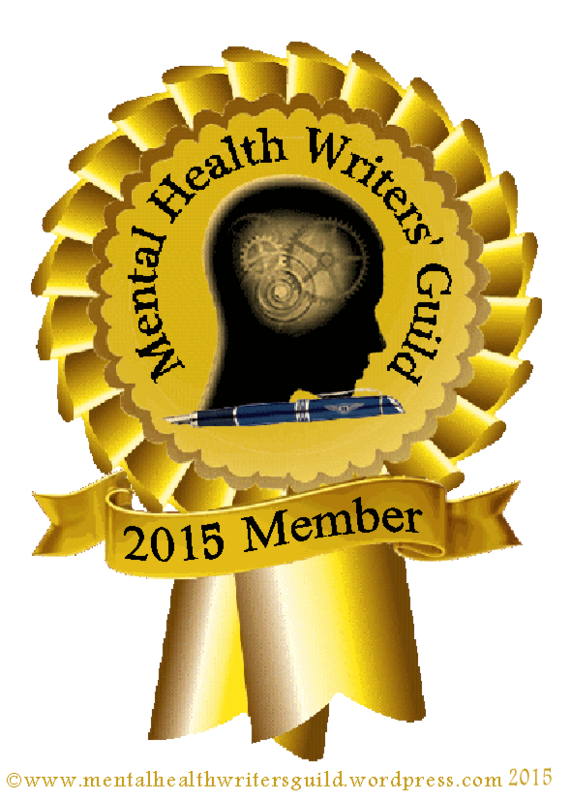 This time I had no choice, because unlike in previous depressive episodes, I couldn’t think. I felt like I had a concussion. I couldn’t remember words, and had a hard time even having a conversation. If I had to make a decision, I would get overwhelmed. Even reading made me anxious, because it activated my brain. I knew there was no way I was going to be able to handle my job, so I accepted defeat. Having this time to focus solely on self-care (and moving) made me realize how long I had been operating under duress. Some of it was beyond my control, but some of it I put on myself. I push myself relentlessly. I’ve gotten a lot better since practicing self-compassion, but my Drill Sergeant is still active, bossing me around every chance it gets. I was only able to stand up to it because it felt like life or death. Today is my first day back, and I’m glad I’m the only person here so that I can just catch up on the things I have put on the back burner for the past 6 weeks. I’m feeling pretty good but I still don’t know how much stress I can tolerate, so I’m hoping I can slowly ease my way into the crazy schedule that awaits me. But I have to do things differently. So this year, my New Year’s Resolution is to let go of as much as possible. Moving has taught me that. A lot of what I had been holding onto went into the trash or to Goodwill. I even gave up plants that I’ve had for over 20 years, because the idea of carrying them up 3 flights of stairs to the one bedroom apartment that my brother and I were going to share didn’t seem worth the effort. When you have to carry all of your belongings around with you, you to learn to let go of material possessions pretty quickly. I’m going to let go in other ways, too. No more captaining multiple teams because they desperately need another captain. I’m cutting back on the number of people I try to save that are not a part of my job. I’m going to stop beating myself up about working out, sleeping abnormally, and being unlike other people in general. Any thought that causes me distress I will put aside. I will only do what I have to do, because that will still be plenty. This year, rather than choosing some challenge that pushes me to the limit, I’m going to choose me. 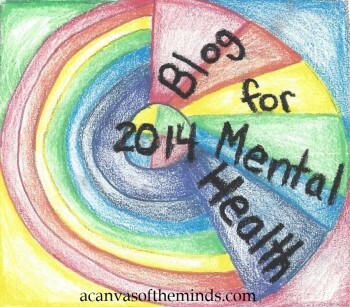 Posted in Mental Health, Self-Acceptance and tagged Depression, New Year's Resolutions, self-care, self-compassion. Bookmark the permalink.